Enjoy a memorable wine tour with Surfside Adventure tours where we offer tours to both Saanich Peninsula and the Cowichan Valley. Besides being located on the most beautiful country scenic settings on Vancouver Island, they also offer exceptional award winning fine wines. 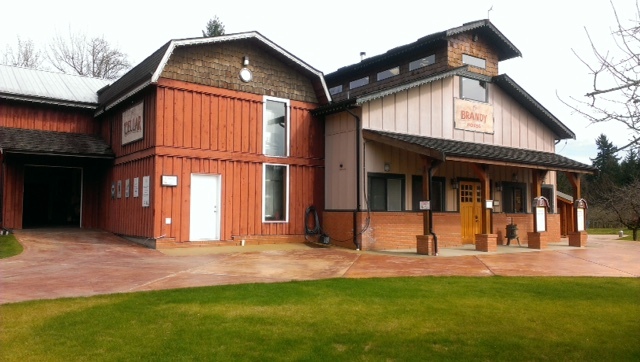 The Cochiwan Valley wine tour is the most popular and is ideal for those who may want to get out of the city to experience a scenic country setting in the lush Cowichan Valley. Some of the oldest and picturesque vineyards are located on this valley, therefore it’s our pleasure to guide you through at least 3 top vineyards and if possible 4 vineyards. Typical vineyards we visit located in the Cowichan Valley are as follows; Enrico, Rocky Creek, Blue Grouse, Merridale Cidery, Unsworth, Zannata, Cherry Point, and Venturi Schulze. These are the vineyards on our route, however we can take your requests to make stop overs or we can also design the route for you to match your requests. Price includes wine tasting fees. The Saanich Peninsula has an excellent reputation for its award winning wines. Although its vineyards are a bit smaller, they are located in a breathtaking country setting. 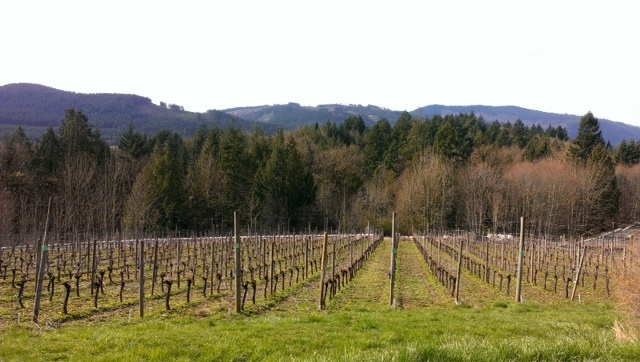 On this tour we will drive down some scenic country roads to 3 of the Saanich Peninsulas finest vineyards. This tour is perfect for individuals on a tight schedule since its location is only 20 minute-drive from the city. 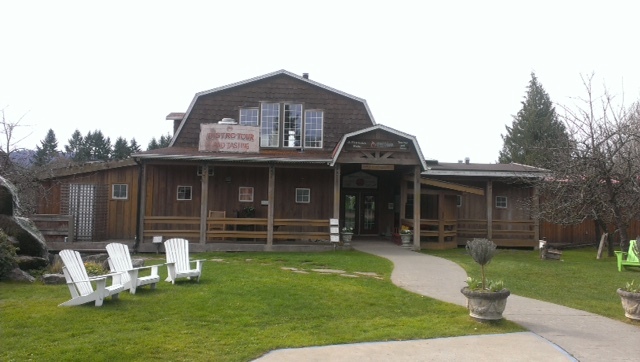 Some typical vineyards visited are; the Muse Winery, Church and State, Victoria Spirits, De Vine Vineyard, Symphony, and Sea Cider. Please be advised that we take requests on the vineyards to be visited or else we can also design a wine tour for you. * Please inquire for group rate discounts for groups from 5 to a maximum of 14 passengers.